Although the large cap cryptos have been making modest gains recently, its the alt-coins that are really getting moving, with $55mln moving into Decentraland over the past 24 hours. It's clear new investors have got wind of the potential in these projects and it's spurring on further volume to enter now that markets are starting to move upwards again. 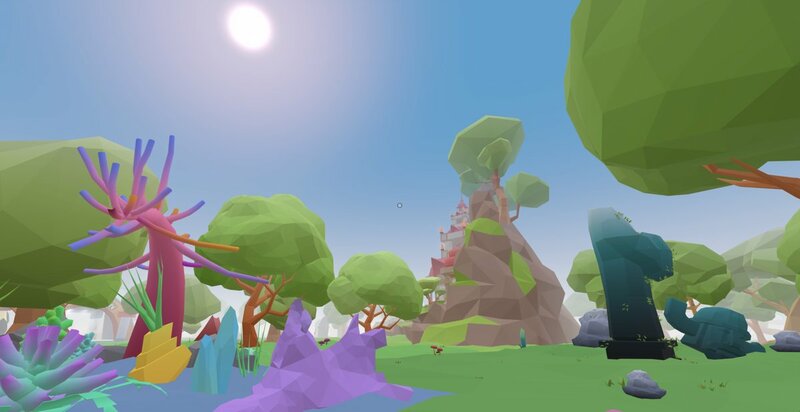 A VR platform that's powered by Ethereum enables users to create their own VR apps and monetize them, in the Decentraland VR world users purchase plots of land that can be developed and monetized later. MANA is a ERC20 token and used to purchase LAND tokens, which represent the plots in the VR world. 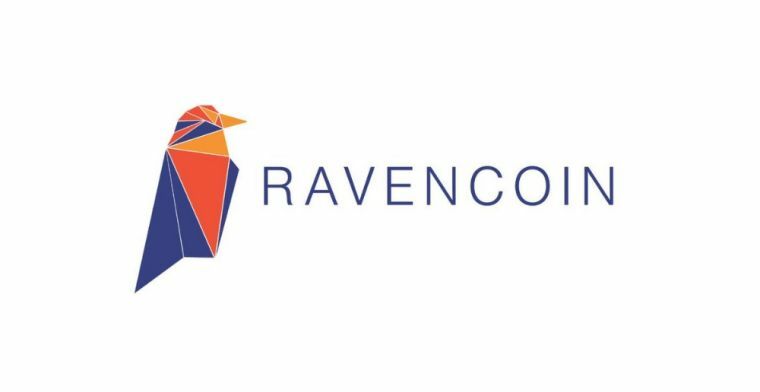 Ravencoin is a open source project much like Ethereum that enables developers and business people alike to tokenize their assets onto an immutable distributed ledger, enabling real world applications such as the trade of commodities or virtual goods over the network. Backed by Overstock who has made a multi-million dollar investment, Ravencoin was launched in January of 2018 and also has Bruce Fenton Board member of the Bitcoin foundation advising on it's executive board. Developed by an ex-Morgan Stanley analyst, Tezos is a multi-purpose platform that supports smart contracts and building decentralized apps, the core code is written in oCAML and uses it's own domain specific language Michelson for smart contract scripting. 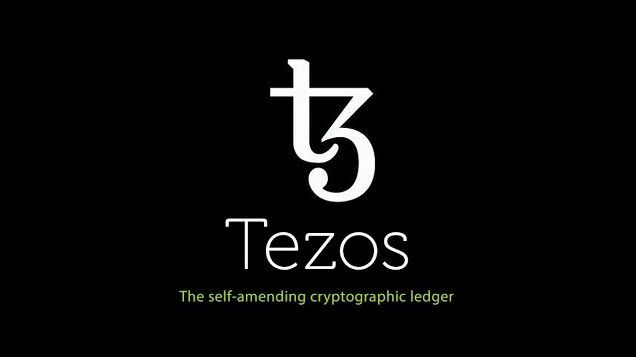 Tezos are created through Baking a process that essentially a proof-of-stake, the interesting part of Tezos is that the system is self-correcting and will punish dishonest members who try and game the system or produce coins fraudulently. Big Breakouts Twice In A Week? Anything's possible in crypto - these recent upticks in Ravencoin, Stellar Lumens and Binance Coin have seen swift sell offs find strong support again, and now are moving upwards to push higher highs again. There is no guarantee these price levels will hold, but while demand continues to be rampant it's certainly providing a great environment for traders to take profit in. With Bitcoin trading sideways around the $4k level for quiet some time now, it's almost reminiscent of prior to the bull run in 2017 when the $3k level was continually pushed until eventually a huge breakout occurred, and snowballed into the run for the all time high. Market sentiment is growing with many proponents of Bitcoin speaking out about the clear upside potential, Tim Draper, John McAfee, Max Kieser and Michael Novogratz are all still overly bullish on the future despite the 80% loss since the 19k peak, with adoption growing and the halving on the horizon for 2020 and talk of a bond yield inversion or general slowing to the economy again - there are certainly a-lot of reasons to drive markets. Are you buying into the alt-season? Do you think the price rallies have further upside? Let us know what you think in the comments!